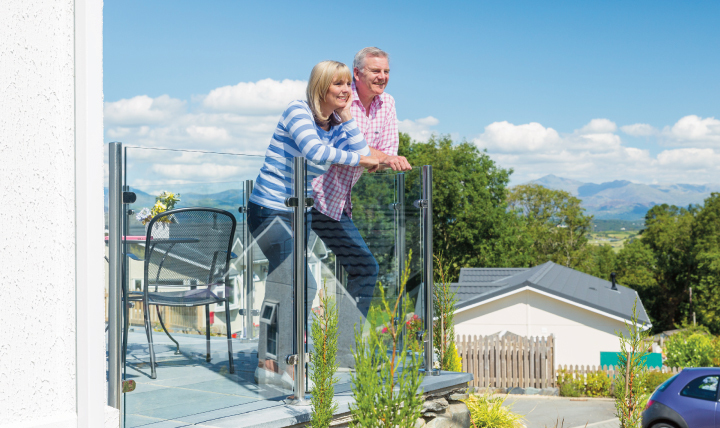 Welcome to Pant Mawr Residential Park, a distinctive development of just 30 luxury park homes designed for the discerning over 50's, semi-retired and retired. 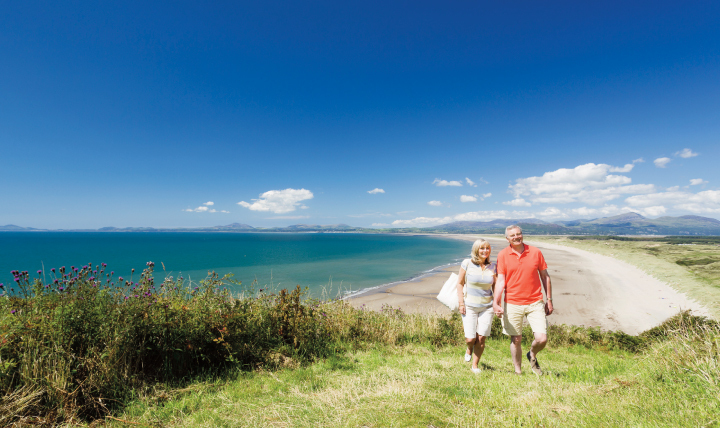 Located close to Harlech village and unspoilt golden beach. Nestling in a secluded valley above the town, the Park's elevated position offers wonderful views of Harlech castle and the spectacular scenery for which Snowdonia is famed. You can rest assured your neighbours will be like-minded people seeking a safe, friendly and peaceful environment. Every care has been taken to ensure the park harmonises with its surroundings. Traditional dry-stone walls constructed by local craftsmen add character and, the landscaping complements the natural beauty of the Park's woodland setting. As a family owned park, you can be certain of that personal touch and have the comfort of knowing there is always someone close by to assist in an emergency. Children and grandchildren are welcome to visit, although not allowed permanent residence, and you are at liberty to keep a well behaved pet. In essence, Pant Mawr - which in English means 'Great Hollow' - offers far more than the peace and tranquility its name suggests, it represents a special opportunity to begin enjoying life to the full in a truly unique environment.